Back on the market!! 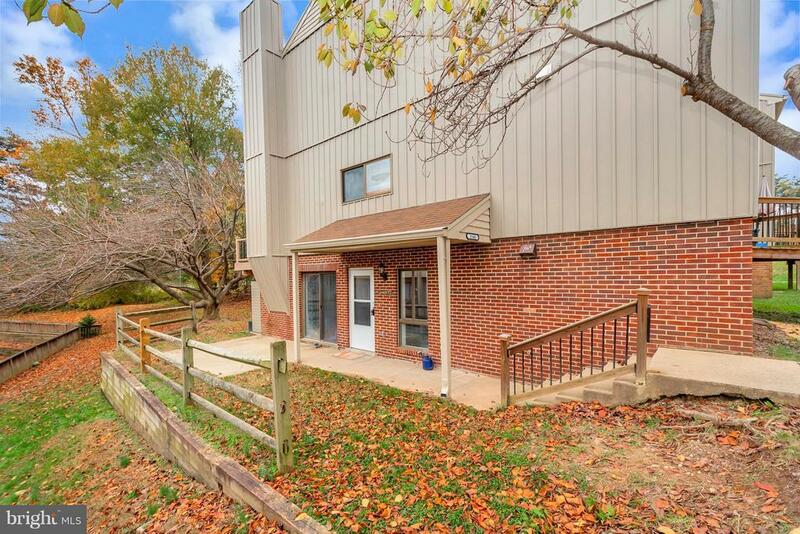 Reduced to sell quickly.Cute loving 1 level condo in the heart of Woodbridge. No maintenance required. Completely renovated kitchen, new flooring throughout. You will love this unit. Located minutes from Southbridge Town Center. 2 bedrooms, 2 bath rooms. Lots of storage. Wood burning fireplace for those cold winter nights. Directions: I-95 South to Exit 156 (Rippon) Cross over Rt-1, L- Forest Grove Dr, L- Old Landing Way, L-Gunsmith Terrace. Home is on the left.